Off topic, but that Halo jump was nothing short of spectacular! Ooh! 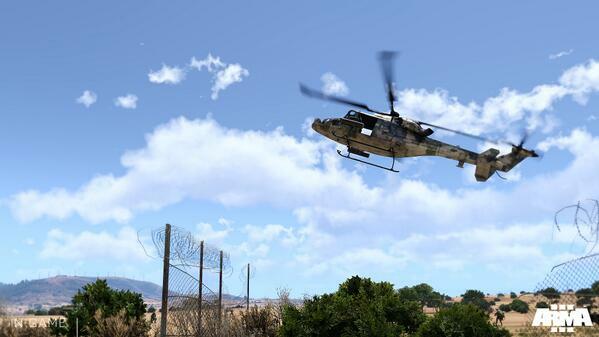 This better be good, just got Arma 3 and its downloading via steam.